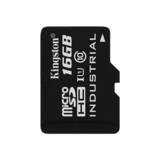 iRidium server RPi - 16Gb - license for iRidium pro - KNX - Advanced - Server only. 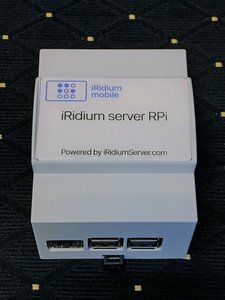 The iRidium server based on Raspberry Pi 3 with 16Gb SD-kaart (industrial). Including a license for iRidium pro - Advanced - KNX - Server only. License for iRidium pro - KNX - Advanced - Server only (no visualization).